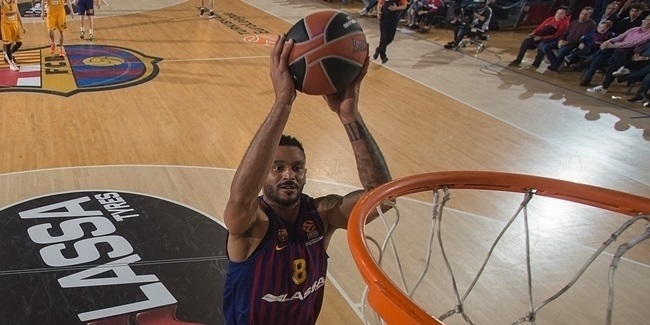 This Thursday marks a historic trip for FC Barcelona, as the club is set to become the first in the Turkish Airlines Euroleague to reach 300 games played this century when it tips off against Anadolu Efes at Abdi Ipekci Arena in Istanbul, Turkey. 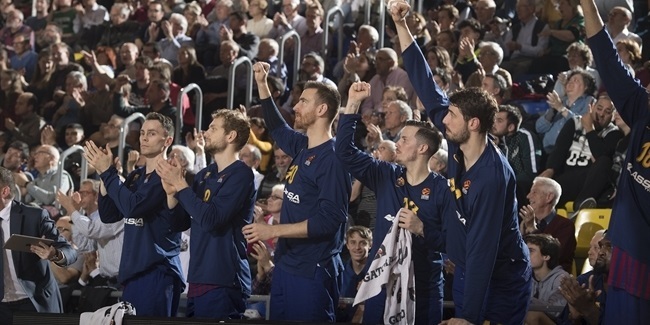 In addition to putting its undefeated Group E record on the line, and trying to re-write the history books by extending the longest-ever Top 16 winning streak to 20 games, Barcelona also is set for a memorable Euroleague night, one of many over a span of 14 seasons in Europe’s premier club competition. While claiming two Euroleague titles and making six Final Four appearances, Barcelona has won a total of 216 games during this period. The Spanish giant tops the competition with 126 all-time regular season wins, as well as 67 victories in the Top 16 phase. It also has the third-most victories in the playoffs, 17, and in the Final Four, six. Never missing a Euroleague season since the turn of the century, Barcelona has played against 46 different clubs and faced 12 of them at least 10 times. Barcelona has clashed most with Panathinaikos, 21 times, winning 12 of those matches. It also played Fenerbahce Ulker Istanbul 17 times, coming out victorious in 14 encounters. Barcelona also has 10 or more wins against Maccabi Electra Tel Aviv, Olympiacos Piraeus, Zalgiris Kaunas and Union Olimpija Ljubljana. Nine players have played at least 100 Euroleague games for Barcelona, with the former Euroleague MVP Juan Carlos Navarro leading the way with 250 caps. 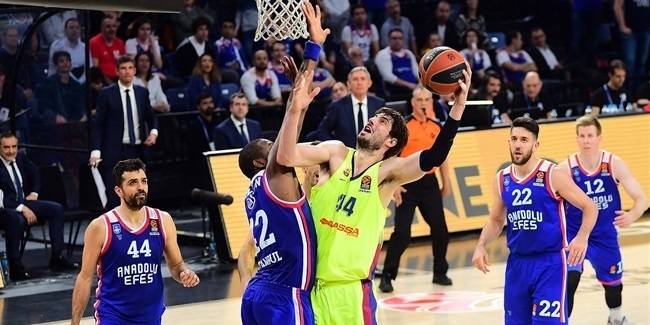 Victor Sada played 154 games, Roger Grimau, now of Bilbao Basket, wore Barca's uniform 150 times, and among current players, Erazem Lorbek has 102 appearances before the historic game against Efes on Thursday.